So you can reach more prospects, serve more clients, and earn more! It’s frustrating to spend your precious time and money on marketing, only to have dismal results. What’s wrong with people? You ask. Don’t they realize I have just what they are looking for? The bad news is they don’t, but the good news is, I can help you fix that! I help business owners and entrepreneurs every day tweak their message to speak directly to the very core question that’s programmed deep into our DNA. No need to be cute, clever or creative, it’s much simpler than that. So many business owners and entrepreneurs have great ideas, products, or services that people are hungry for. Potential customers are searching for answers and solutions. Effective branding and marketing is simply a bridge to connect provider and prospect. Flashy websites and cool logos aren’t part of the bridge – they are merely the decorations on the bridge. The words you use and the triggers you trip with your message are the foundation of all successful messaging that sparks action. Stop sinking resources in the decorations – first discover how to put a spark in your message. 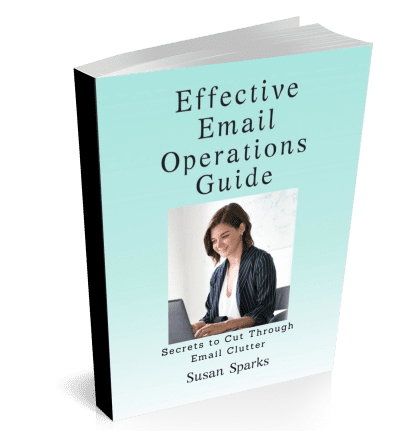 Whether it’s 60 seconds, a web page, squeeze page, sales letter or brochure, Susan Sparks helps you become the obvious choice to do business with. 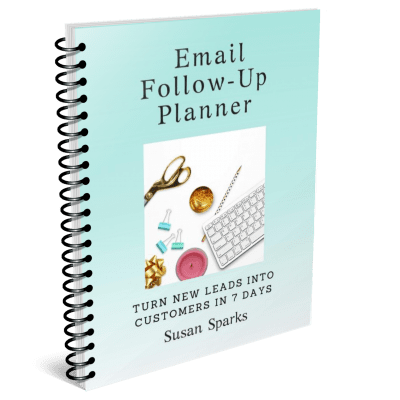 With an extensive background in direct response copy writing along with NLP training and self-study in human buying behaviors, Susan shares these insights with her clients to help them fine tune their own message. Three steps to quickly and easily increase interest and engagement so you can attract your ideal prospect. Susan knows the entrepreneurial world, and she knows how challenging it can be to reach your prospects. She helps her clients CLARIFY their message which leads to INCREASED CONFIDENCE with a marketing message that REACHES MORE PROSPECTS in LESS TIME. 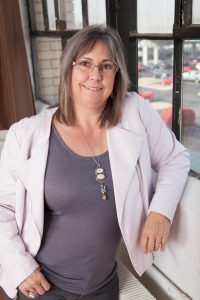 As a direct response copy writer, author, and ghostwriter for entrepreneurs and business owners, Susan brings her expertise gleaned from studying with her mentors including Dan Kennedy, Frank Kern, Lisa Sasevich, and Loral Langemeier. Each client benefits as they learn how important it is to know and speak to their audience’s deep emotional triggers and buying behaviors. To learn how you can put a Spark in your message, select from one of the boxes above. 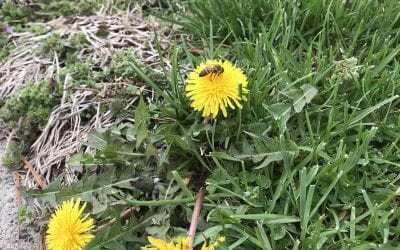 Put a Spark in Your Message! 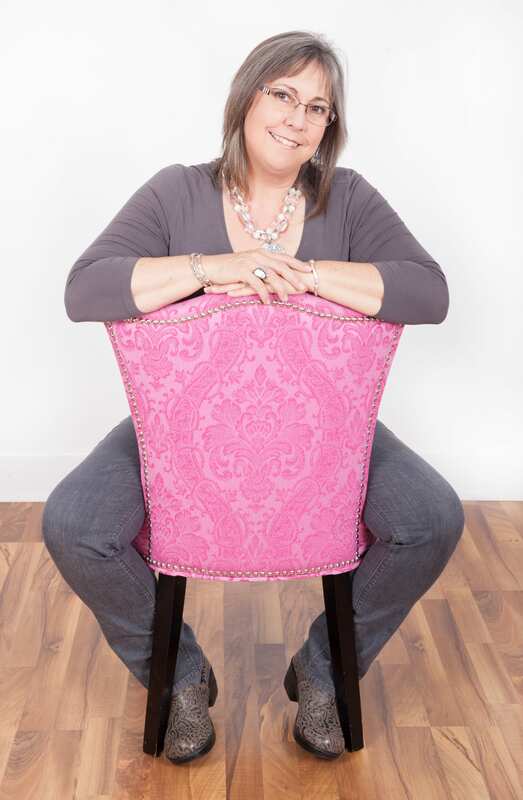 I’m an Amazon Best-Selling author and writer for numerous entrepreneurs, small business owners, coaches and motivational speakers who dream of being a published author. I love helping entrepreneurs create credibility and subject matter expert status through publication and presentations including media kits, e-books, full length books, workbooks, and live-stream content.